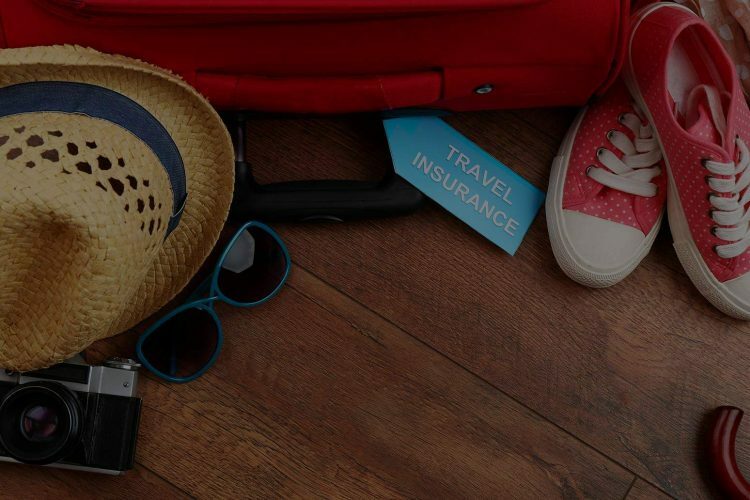 Travel insurance is a policy that protects the insured against any unexpected event that may occur during your travels, or before if you are forced to cancel your journey. Would You Still Work if You Won The Lottery? Why Does Everyone Want to Buy a Home Instead of Renting?